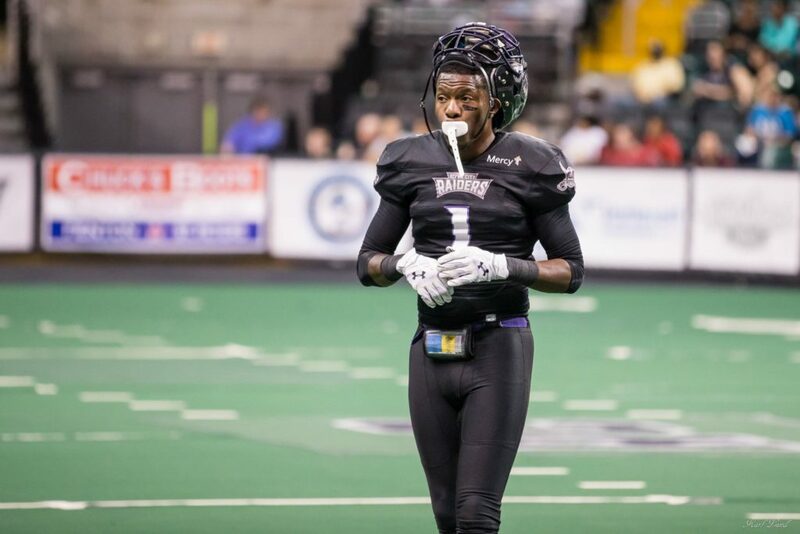 The management of St. Charles-based River City Raiders announced publicly Wednesday that the indoor football franchise would join newly-minted Arena Pro Football (APF) for its 2017 gridiron campaign. 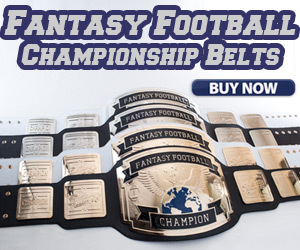 In October, the team stated that it was added to Champions Indoor Football (CIF), whose third season starts next March. With its mid-week reveal alongside the APF, the Raiders, who finished 7-2 last season in now-folded American Indoor Football (AIF), have a newfound turf template set into place. As the lone Midwestern representative of the APF, the Raiders also released Wednesday its five-event home schedule that takes place at St. Charles’ Family Arena beginning March 11. 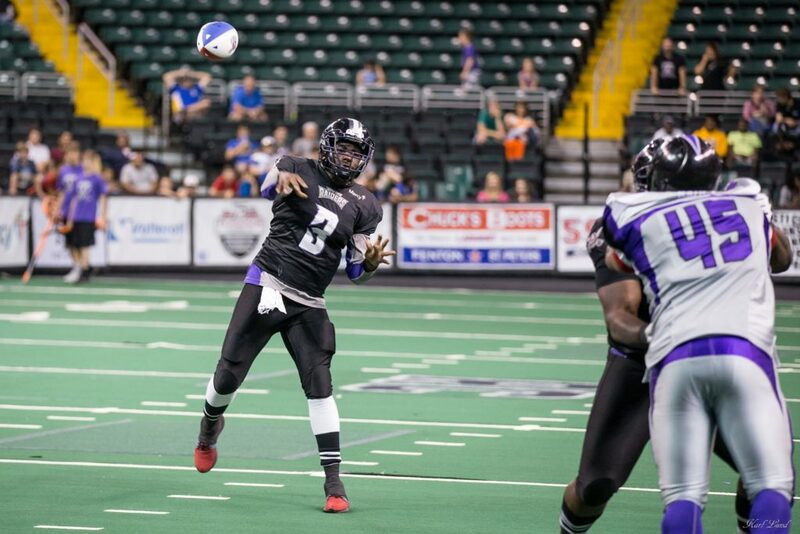 The Saturday night contests include a pair of games against former X-League franchise Birmingham Outlawz and as well as tussles against former United States Indoor Football rep Savannah Coastal Outlaws and APF upstarts Myrtle Beach Sharks and Richmond Rough Riders. 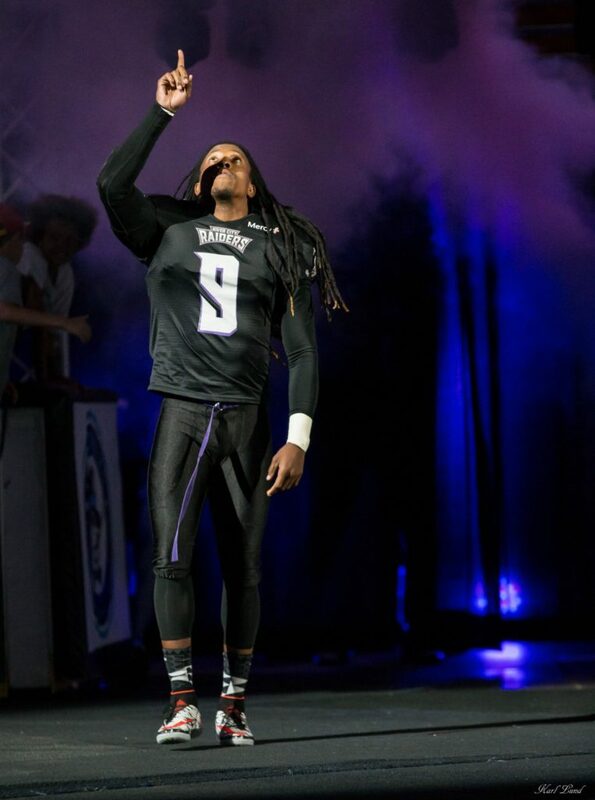 According to its official website, first-year Arena Pro Football is operated by a management team of industry veterans and an advisory board of retired NFL players and executives. With collectively over thirty years of managerial experience, which ranges from indoor football to major and minor league baseball, the APF brain trust eagerly welcomes the hard-charging locals. Saturday home games for the Raiders at Family Arena kick off at 7 p.m. and the franchise will maintain its policy of four free tickets collected online prior to game day. The team’s full 2017 schedule will be revealed shortly. 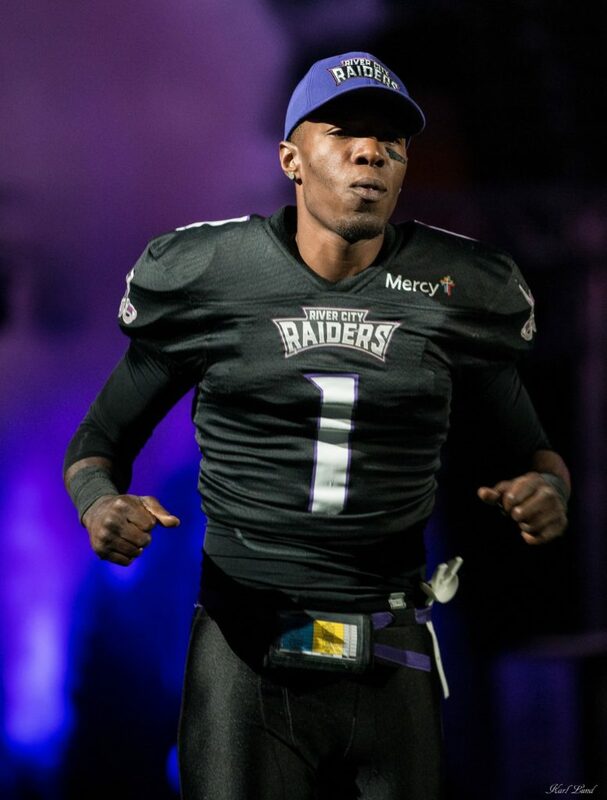 For more information on the River City Raiders, go to its official website.